Glass and mirrors can breathtakingly transform the interior or exterior of a building. Customized glass and mirrors crafted in state-of-the-art factories at the hands of expert craftsmen has opened up a whole new world of possibilities. 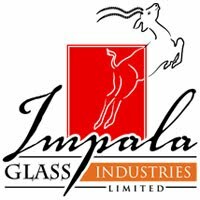 Impala Glass Industries, Kenya, celebrates this perseverance of glass with its unique Impala Estilo range which recognizes the optimal beauty and productivity of glass and mirrors. The splendor of sandblasted glass lies in the fact that it protects privacy while letting in natural light into a room and saving energy. In the Impala Estilo range you have an assortment of custom design choices and colours to pick from as per your privacy needs which will be executed by our expert design team. 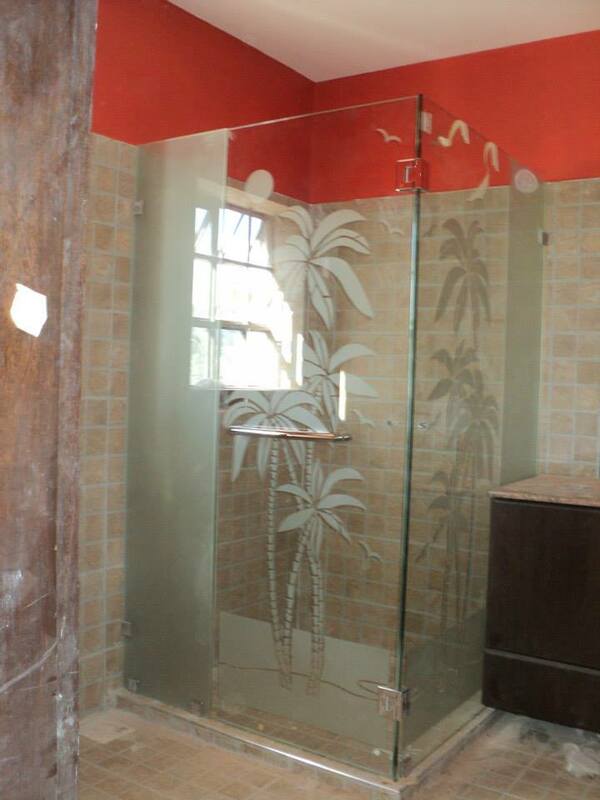 These are the reasons why sandblasted glass is opted for by designers, architects and engineers for showers cubicles, mirrors, doors, windows, partitions and walls in residential and commercial projects. The Impala Estilo range of custom etched glass and mirrors is created by Impala Glass Industries’ craftsmen for personalized kitchen cabinet doors, table tops, shower enclosures, custom mirrors, personalized shelves, partitions, doors, furniture and show pieces. Impala Estilo design team have several abstract and floral designs which they expertly engrave on glass to create beautiful art on flat surfaces. From logos on doors, pulpits and signboards to designs and entire scenes on walls, ceilings, doors, partitions, mirrors and windows, Impala Estilo offers breathtaking visions which challenge the imagination. These varieties of Impala Estilo etched, sandblasted and engraved glass and mirrors are available on the Impala Facebook page.